Fifteen engaging and motivating projects on wide ranging topics specifically at teenagers: from “Create a New Pop Group” to “Survive in the Jungle” and from “Design a New Outfit” (for a pop or sports star) to “Create a class Website”. Each project requires the student to practise a variety of the four skills: reading, writing, speaking, listening. 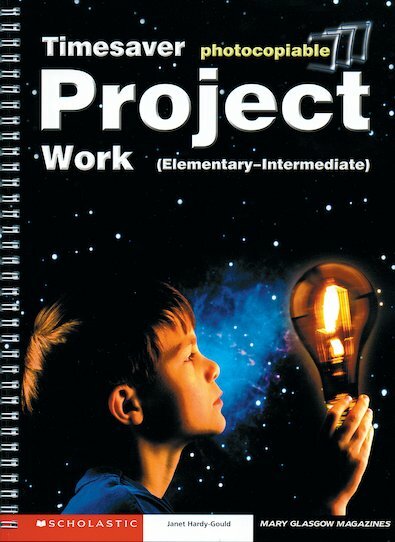 Students also learn/revise key items of vocabulary grammar relating to their chosen project.